New to the market, this self-contained two storey office building is offered for sale on the basis of an existing long leasehold interest of 999 years from 1st January 2004. The office was constructed in 2005 as part of a Goldcrest mixed use scheme and is currently used as a mix of open plan and two private offices. 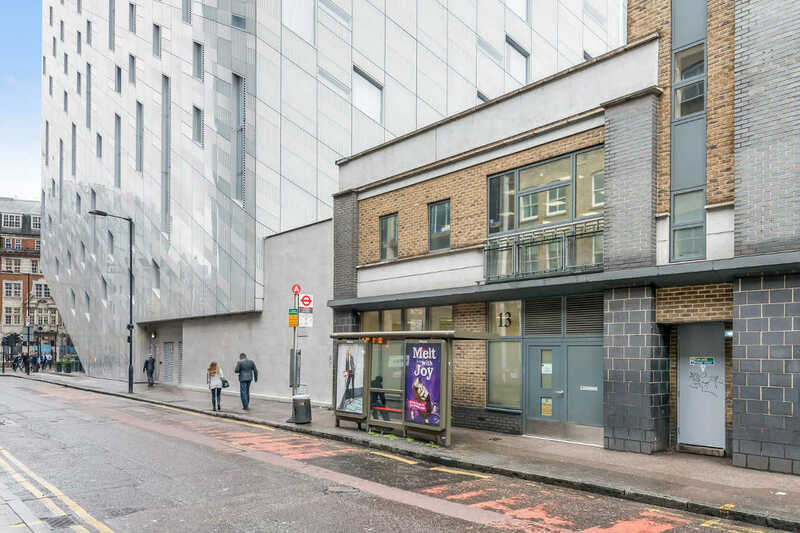 The property is situated on Provost Street, next door to Montcalm Shoreditch Hotel, and within a 2 minutes walk of Old Street Station. The area is one of Central London’s fastest growing and most vibrant commercial districts with an outstanding array of vibrant restaurants, cafes and bars. 13 Provost Street is 1,075 sq. ft. (N.I.A)/1,260 sq. ft. (G.I.A) and offered for sale at £850,000, subject to contract and exclusive of VAT. The price reflects a Net Initial Yield of 5.2%, assuming purchase costs of £6.8%. For further information or to arrange a viewing, please contact us on 020 7336 1313.